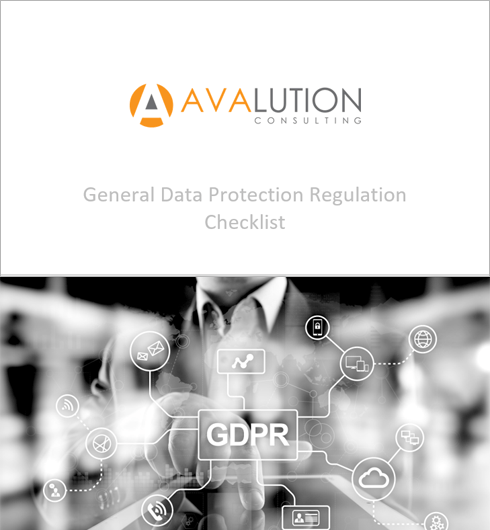 Avalution has the expertise and proven process to build a comprehensive information security program that protects what matters most – your business. We build Information Security programs that are focused on your business needs. We anticipate threats and implement cost-effective strategies to defend your enterprise. 100% security is not attainable, so we optimize your security mix to address the key risks that threaten your business. Avalution will help you make informed decisions to prioritize risk and architect an optimal risk treatment approach. Investing in a patchwork of security solutions and frameworks is not enough – the solution must fit your situation. We optimize your defense with a mix of preventive, detective, and responsive processes and solutions. Our experienced consultants will handle your tough security problems and litany of strict compliance requirements with solutions that scale as you – and your risks – grow. Building an InfoSec program doesn’t have to be overwhelming. Build a flexible compliance program that evolves and adapts – instead of reacts – as regulations change. 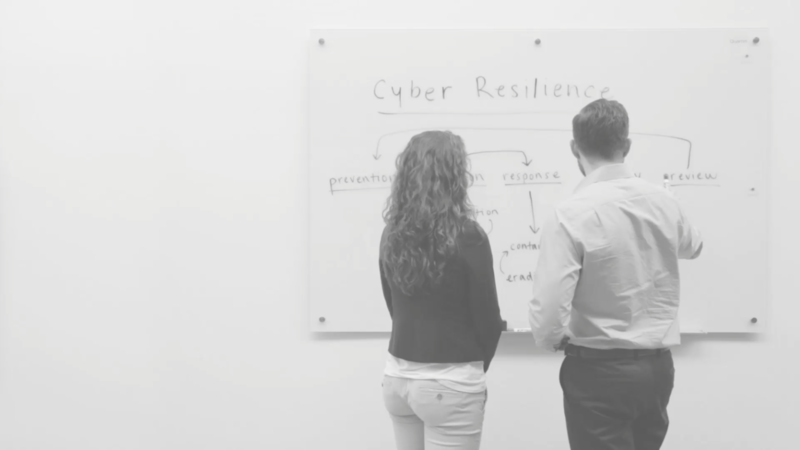 Our approach will integrate compliance into your overall security program so that you are no longer wasting resources while complying in silos. If you don’t have the capacity or in-house expertise to handle compliance issues, or if you desire independent validation of your approach and coverage, our consultants are ready to help you elevate your compliance programs.